And almost everybody’s conclusion from the media coverage was that it seemed the media was suggesting that it was a waste of time trying to lose weight. There were a lot of studies with headlines like these. But, whereas the follow-up study did make an important point about how hard it is to lose large amounts of weight and sustain that weight loss -“Out of 14 contestants he studied, 13 have regained weight….Four contestants are heavier today than they were before the competition began…” Missing from these stories was the reality that if the contestants have not tried to lose weight almost all of them would’ve continued gaining weight. The fact of the matter is, without any effort at regulating diet, the average American can expect to gain more than a pound a year of weight. And although there was a lot of attention focused on the risks of “yo-yo diets” several years back, the fact is that not trying to lose weight is associated with significantly poorer outcomes than trying to lose weight and regaining some of that weight. And perhaps also that we need to devote more focus to how it is that we can prevent weight regain after a successful diet. 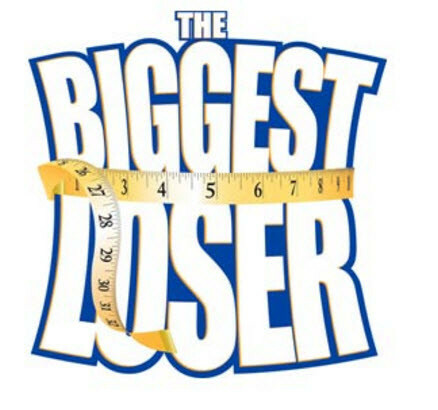 “After the Biggest Loser Bodies Fought to Regain Weight.” New York Times.